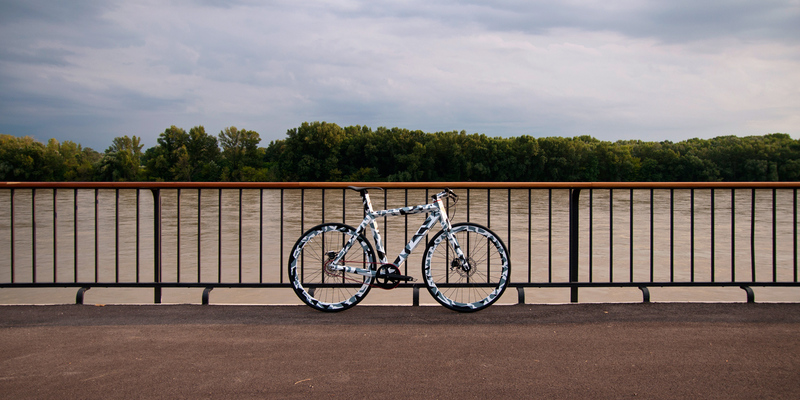 It's camo, but it stands out rather than blending in. 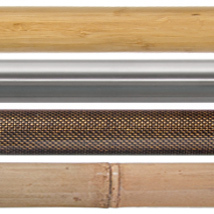 Whether you prefer the quiet ride of bamboo, the stiffness of carbon, the distinctive look of titanium, or a combination of all three, there's a B8 frame that's just right for you. 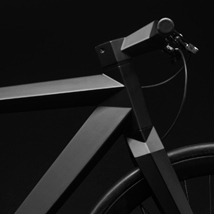 Singlespeed Urban Stealth bicycle with styling inspired by the famous F-117 Nighthawk aircraft. 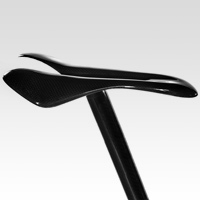 The ultimate racing saddle with easy single bolt adjusting. 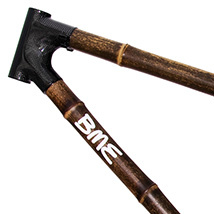 Handmade MTB frames with carbon and natural bamboo tubes using lugged construction. Designed for 110 mm travel suspension forks and optimized for XC riding. 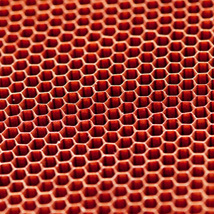 Experimental frame made out of sandwich panels with aramid honeycomb as a core, covered with carbon fiber skins. It was a predecessor of the B-9 NH bicycle. . 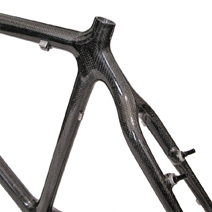 Experimental carbon composite frame as the result of the idea of using a framed structure to build a bicycle frame. 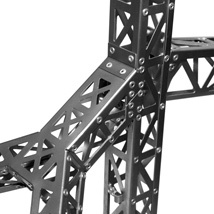 The idea of this experimental frame was to use the laser cut and bent titanium sheets joined with stainless steel rivets. 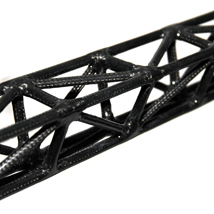 Experimental frame laminated from processed bamboo fibers. The beginning of my framebuilding. 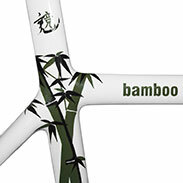 First handmade carbon composite and bamboo MTB frames, front hubs and experimental slide bearing headsets.